Investigate the case of the massive moon. Where did Earth’s unusual moon come from? 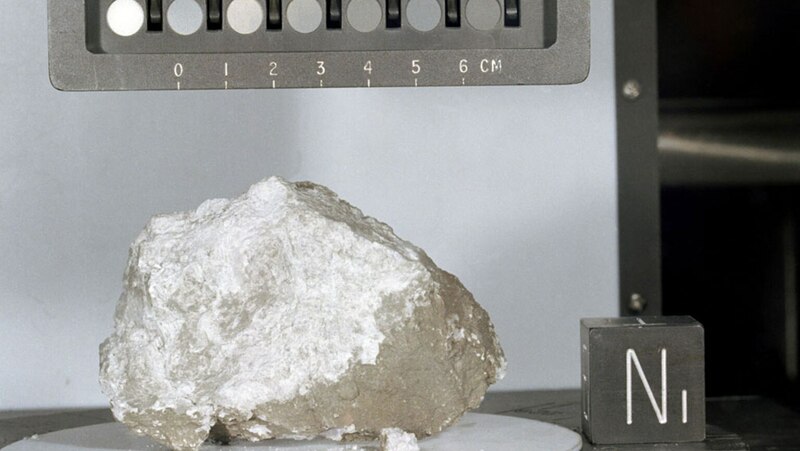 Explore the three possibilities considered before the Apollo moon landings gave scientists actual lunar samples to analyze. Also hear the story of Professor Hazen’s close encounter with moon dust.